Topics: -Varna-ashram system (the four castes and four life stages) -Vedic conception of work and distribution of wealth Additional topics: -Becker's "The Denial of Death" and it's parallels to the teachings of the Gita -Agha, the terrible demon Class notes available at www.gitawisdom.org/podcast. Questions? 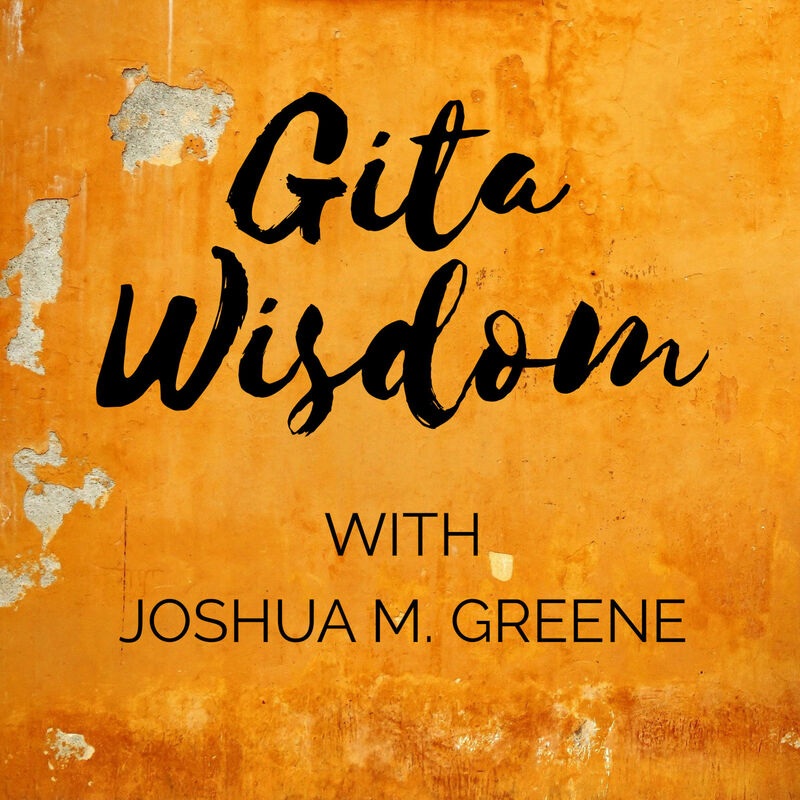 Join the Gita Wisdom Discussion Group on Facebook. We are reading from Bhagavad Gita As It Is by A.C. Bhaktivedanta Swami Prabhupada. Director of the Oxford Centre for Hindu Studies, Shaunaka Rishi visits our class for an enlightening chat with Joshua about the Bhagavad Gita, Vedic culture, interfaith communication, dogma, and a variety of other topics.